Also taking place during the Other Voices Ballina weekend will be the annual Food Fleadh Ballina, hosted by Ballina Chamber of Commerce at the Old Military Quarter in the town centre. This culinary feast will highlight the very best local, seasonal, sustainable food, a wealth of produce from the fertile lands and rivers of Ballina and North Mayo. Along with a host of market stalls and tasting menus, join many of Mayo’s most celebrated chefs and food producers for demonstrations, workshops and much more. Other Voices Ballina 2018 is made possible with the support and partnership of Mayo County Council, Mayo.ie, Ballina Chamber, Mayo North, Ballina.ie, Wild Atlantic Way, Coca Cola, Ballina Arts Centre, Music Generation Mayo and Core Music Hub and The Jackie Clarke Collection. 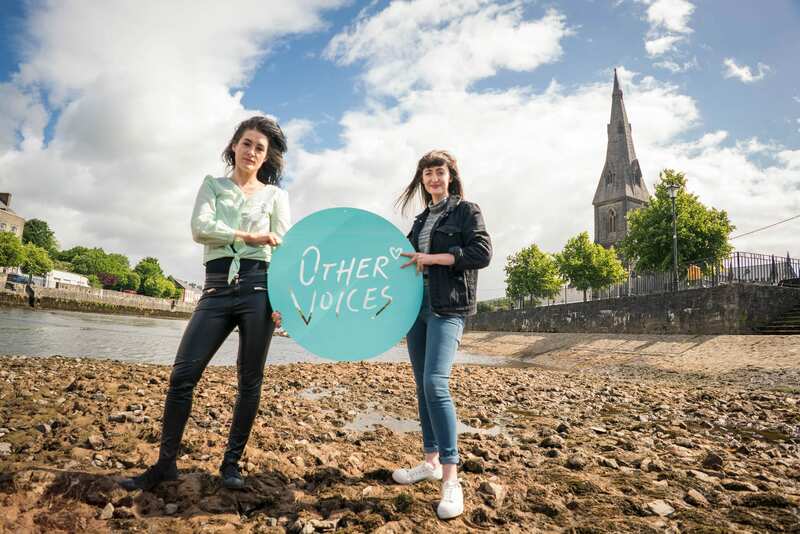 Featuring Other Voices Ballina at St. Michael’s Church – Other Voices Music Trail at various venues – Ireland’s Edge Ballina plus Food Fleadh Ballina at the Old Military Quarter.